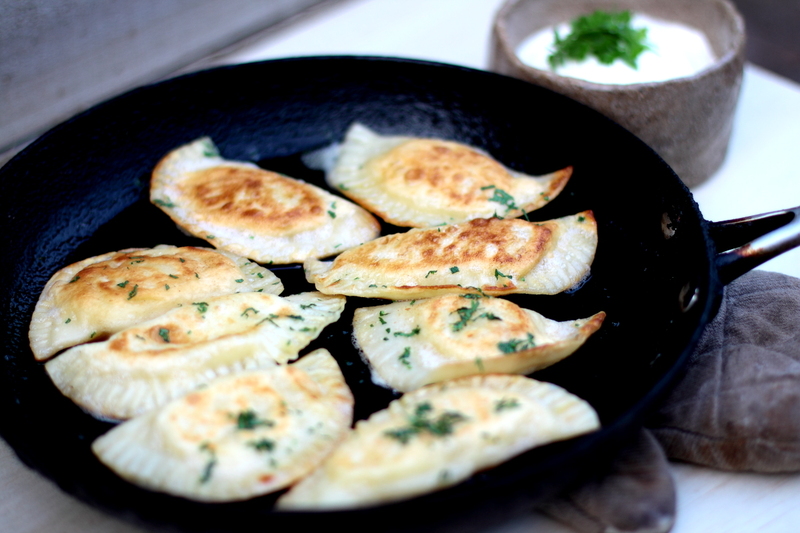 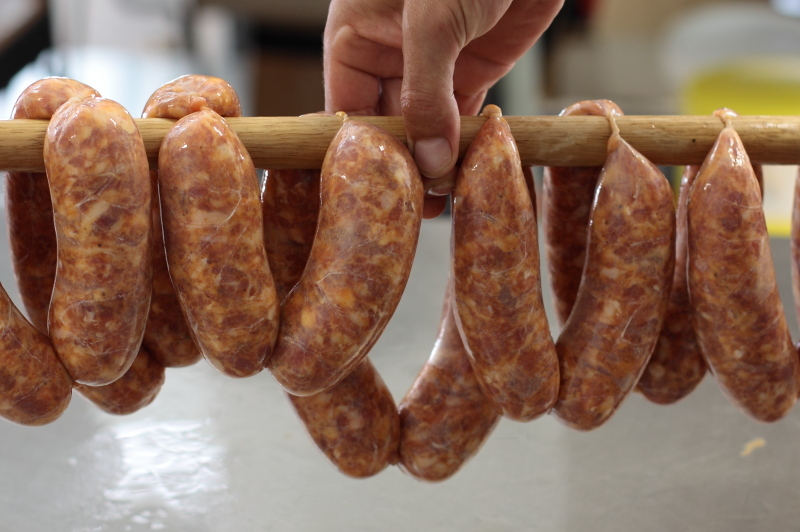 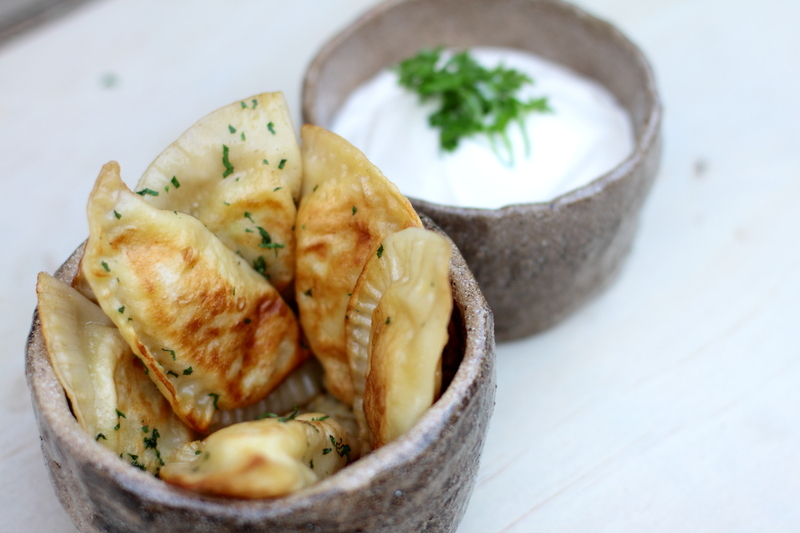 Homemade country style! 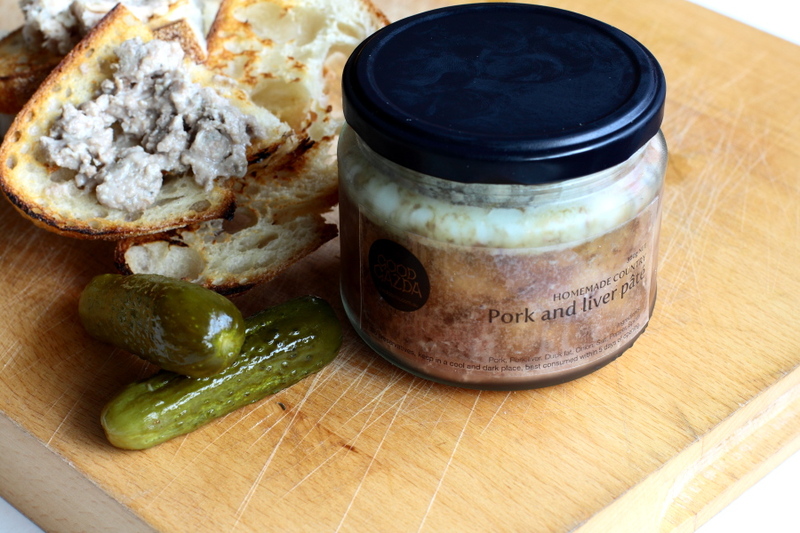 Rustic pork and liver pate, perfect balance of flavours and textures. 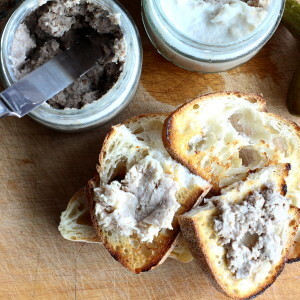 This pate pays homage to my grandfather! 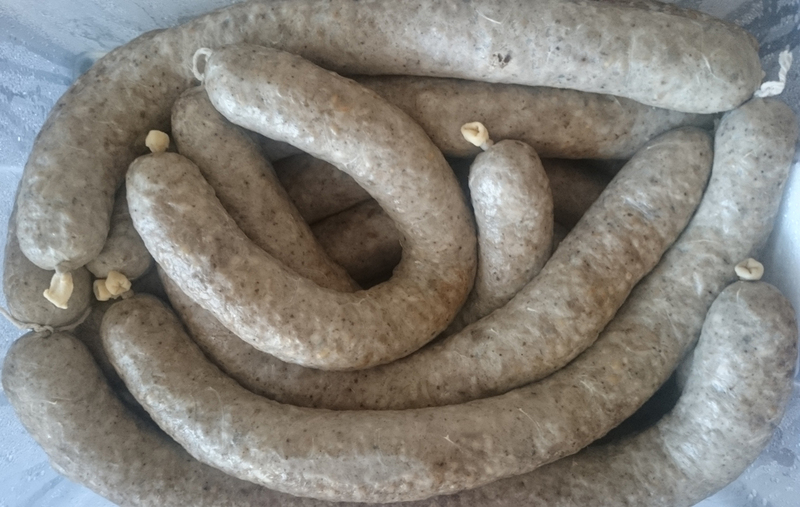 NET weight 300g, please stir through before serving. 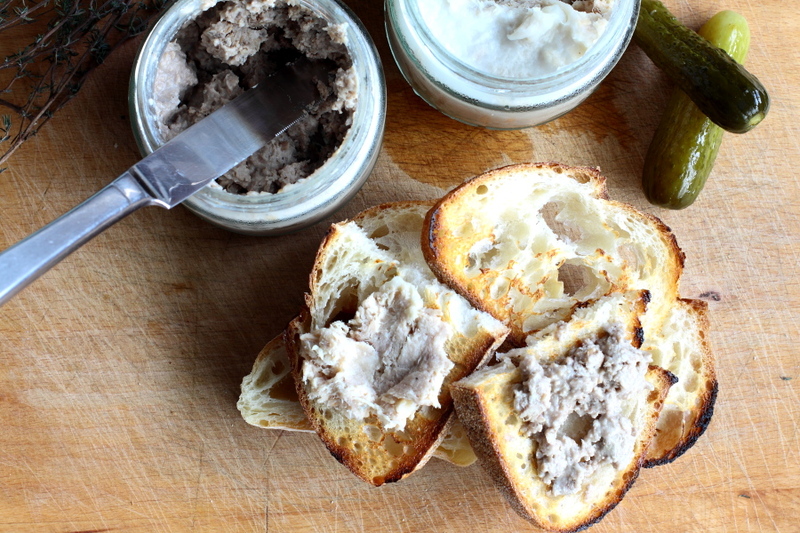 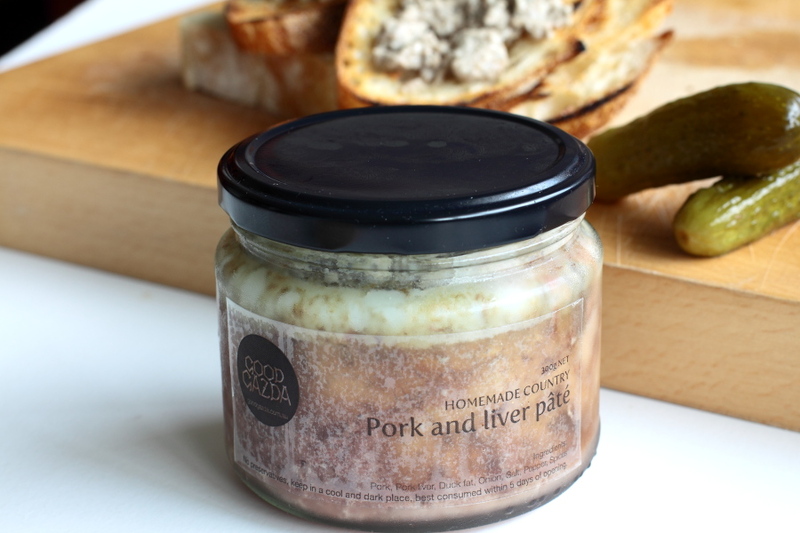 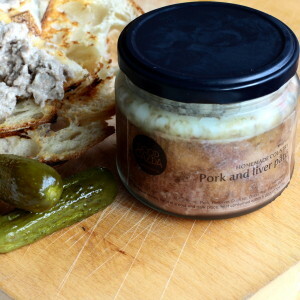 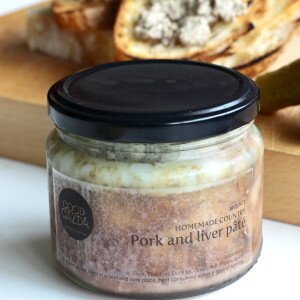 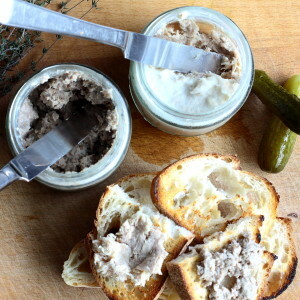 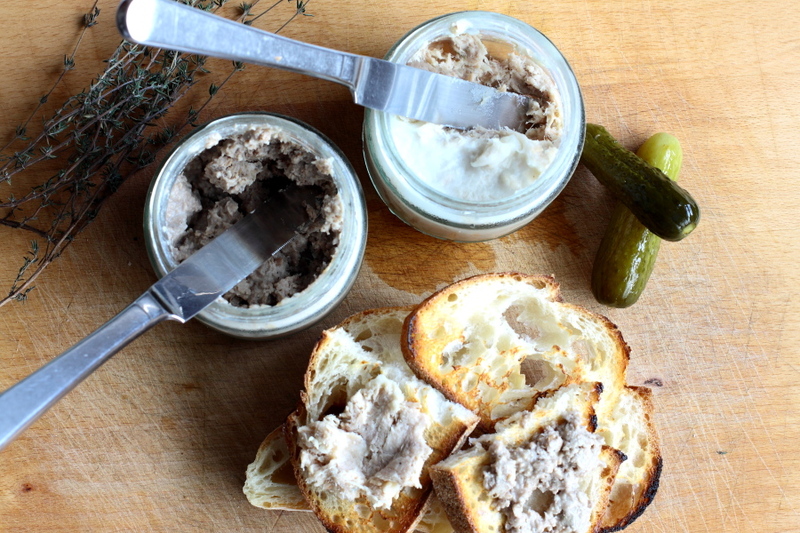 Be the first to review “Pork and liver pate” Click here to cancel reply.